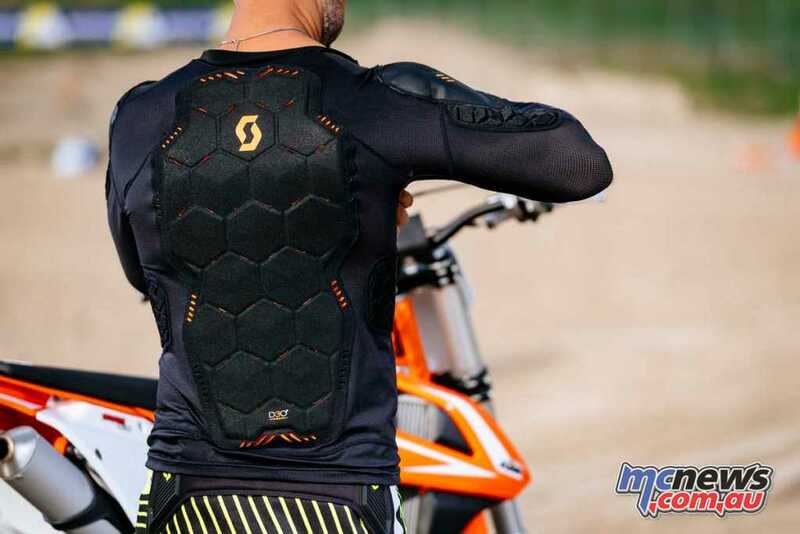 Providing quality MX equipment since 1970, Scott Sports and Australian distributor Ficeda Accessories have announced the Softcon 2 arriving to Australian stores for $299.95 RRP and available in a variety of sizes, from Small to XXL. 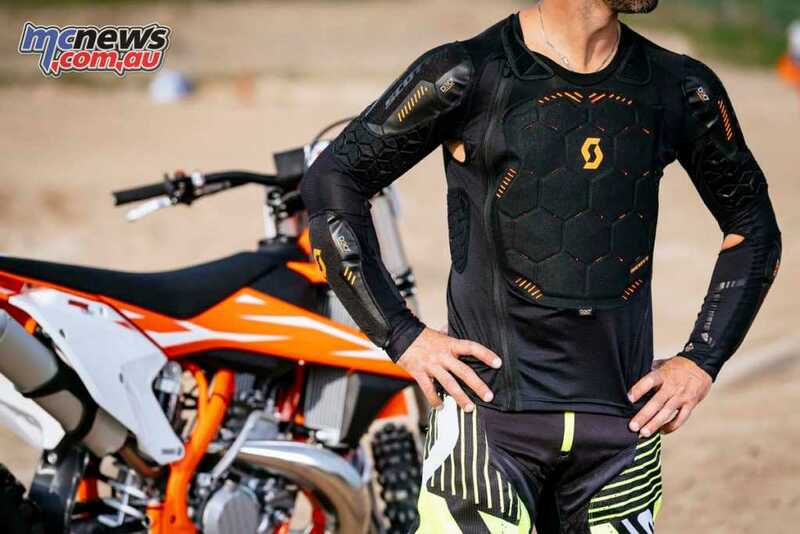 The Scott Jacket Protector Softcon 2 offers the latest in safety performance and technology, with specifically designed ergonomic and flexible D3O pads and plates, with the main body made of stretch mesh fabrics and contains anti-moisture 3D inner panels for optimal comfort. This ensures breath-ability, alongside removable elbow and shoulder pads, and anatomic impact biceps foam for additional protection. 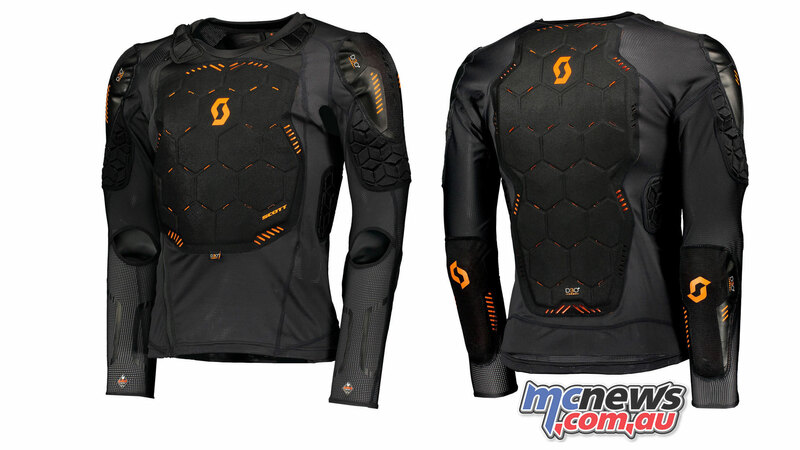 It is compatible with a neck brace and designed to be arm pump free. For more information see the Ficeda website (link), or visit your local Scott stockist.